Qlikview 10 was released around 10/10/10, Qlikview 11 – around 11/11/11, so I expected Qlikview 12 to be released on 12/12/12. 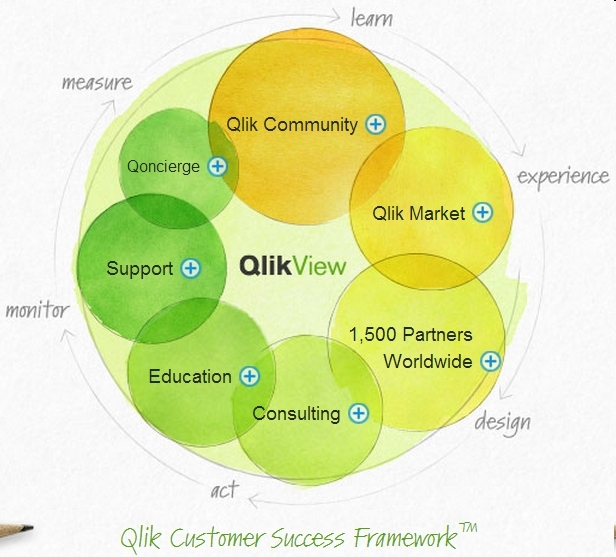 Qliktech press release said today that the next (after 11.2) version of Qlikview will be delivered under the new nickname Qlikview.Next in 2014 but “for early adopter customers in a production environment in 2013”. I hope I can get my hands on it ASAP! The new buzzword is Natural Analytics: “QlikView.Next’s key value as an alternative BI platform is in its use of Natural Analytics“. The new Qliktech motto that “Qlikview is a Replacement of Traditional BI” is similar to what we heard from Tableau leaders just 2 weeks ago on Tableau Customer Conference in Washington, DC. Another themes I hear from Qliktech about Qliview.Next are sounds familiar too: Gorgeous, Genius, Visually Beautiful, Associative Experience, Comparative Analysis, Anticipatory, Drag and Drop Analytics. Qlikview.Next will introduce “Data Dialogs” as live discussions between multiple users about Data they see and explore collectively, enabling “Social BI”. This reminds me the integration between TIBBR (TIBCO’s collaboration platform) and Spotfire, which existed since Spotfire 4.0. Qonnect Partner Program: An extensive global network of 1500+ partners, including resellers, (OEMs), technology companies, and system integrators. Qlik Community: An online community with nearly 100,000 members comprised of customers, partners, developers and enthusiasts. 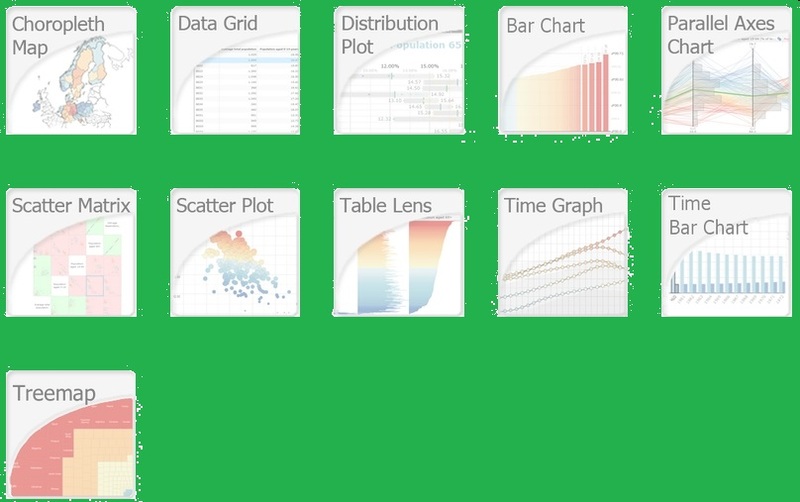 Qlik Market: An online showcase of applications, extensions and connectors. Qoncierge: A single point of contact service offering for customers to help them access the resources they need. Comprehensive Services: A wide range of consulting services, training and support. Also see Ted Cuzzillo blogpost about it here: http://datadoodle.com/2013/10/09/next-for-qlik/# and Cindi Howson’s old post here: http://biscorecard.typepad.com/biscorecard/2012/05/qliktech-shares-future-product-plans-for-qlikview.html and new article here: http://www.informationweek.com/software/business-intelligence/qliktech-aims-to-disrupt-bi-again/240162403#!